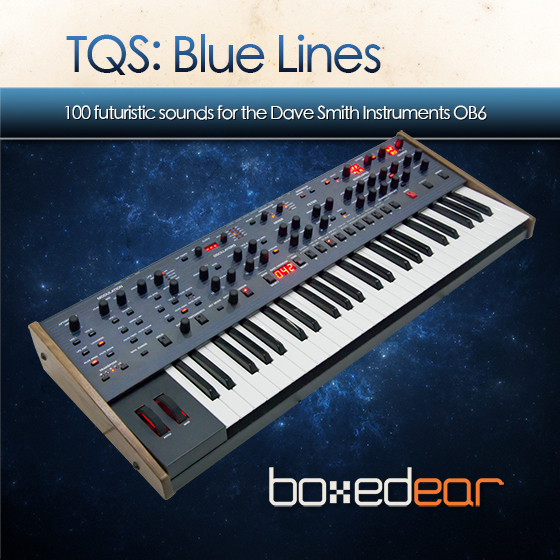 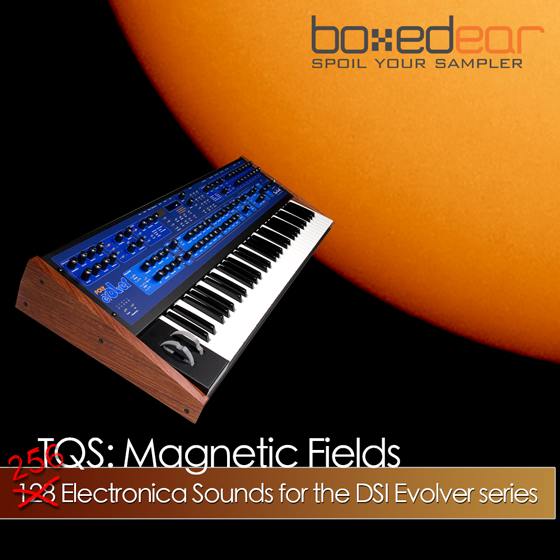 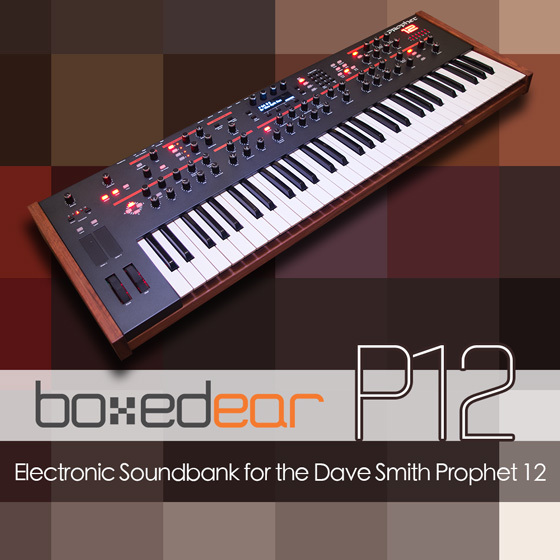 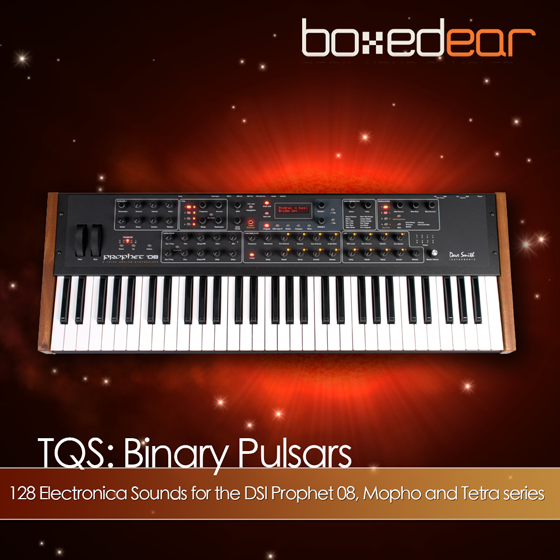 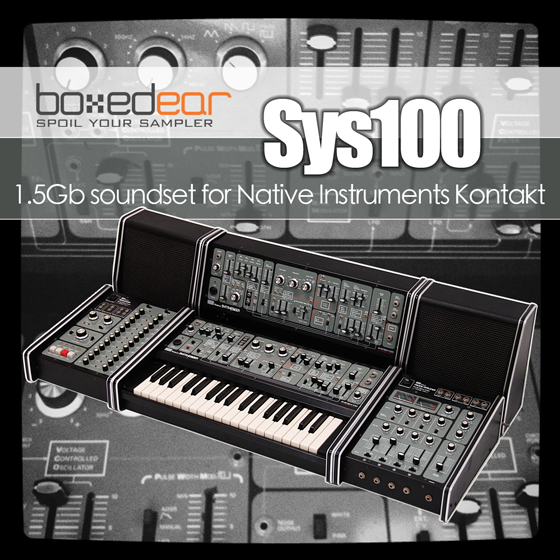 Boxed Ear - Sounds for Synths and more! 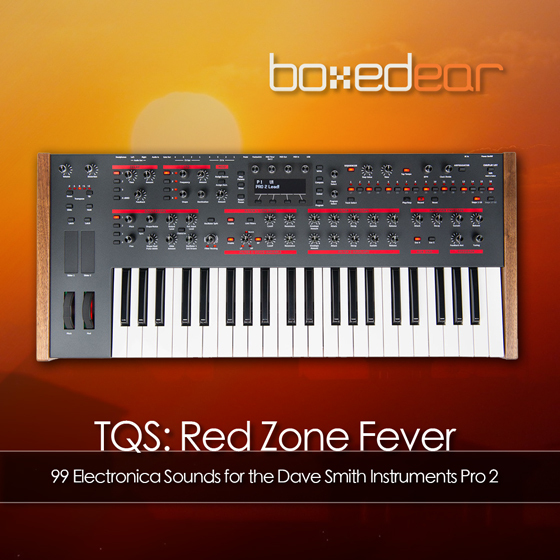 We’re passionate about music and sound design. 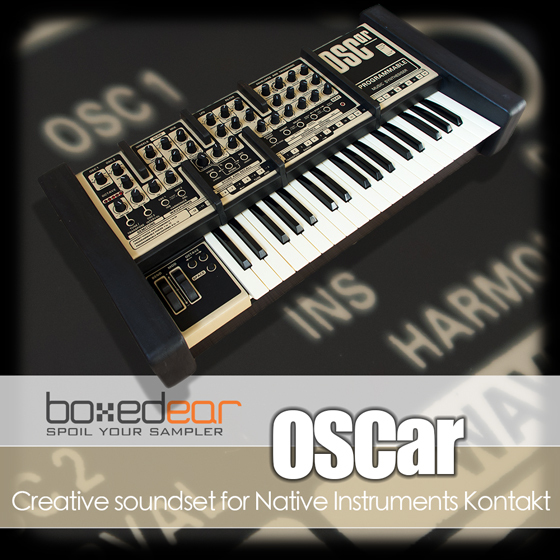 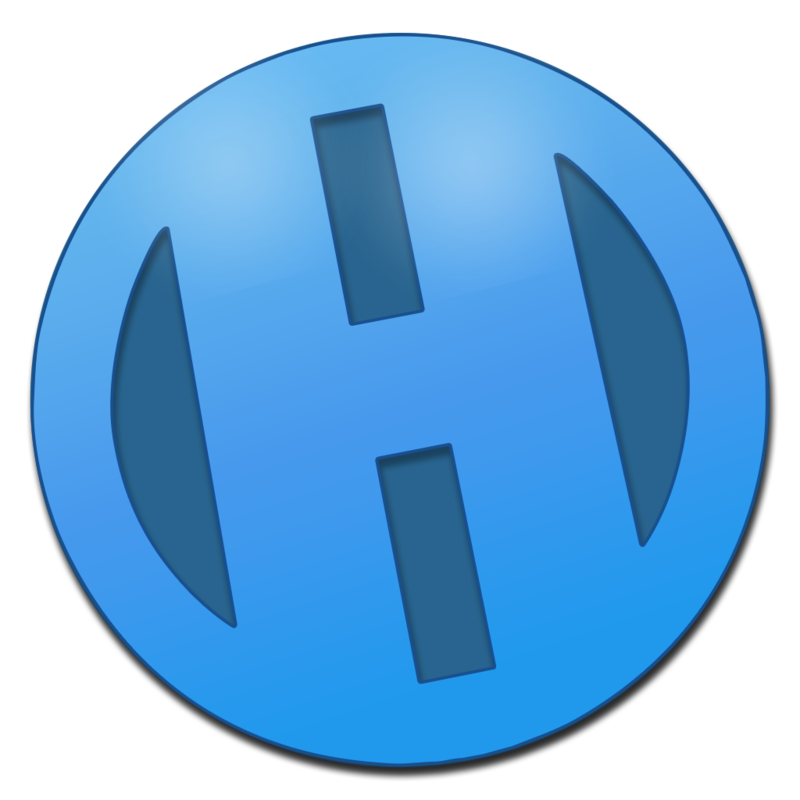 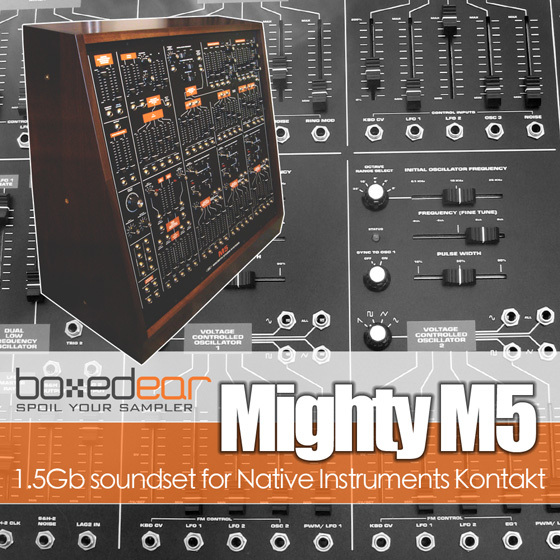 We make high quality tools for musicians including software, Kontakt sample packs and hardware synthesizer patch banks.